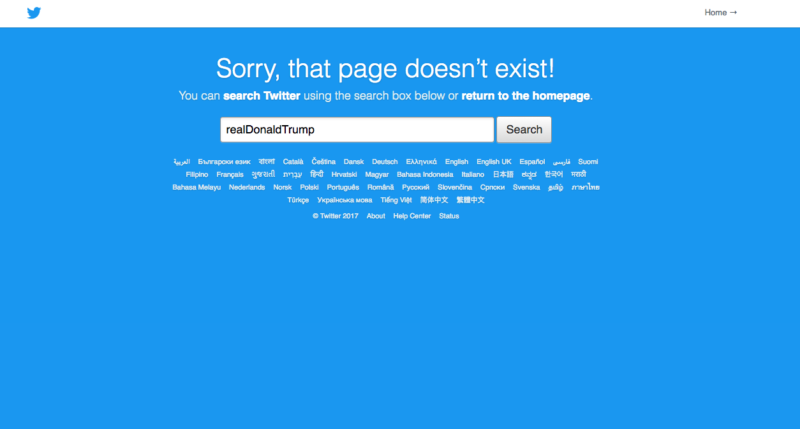 Donald Trump’s account on Twitter was deactivated for 11 blissful minutes Thursday evening. It turns out, it was the doing of an employee on their last day of work, with a mic drop heard around the world. We’d really like to meet this person who did this noble deed. Their our favorite person of 2017 and we think they deserve their own cover of Time magazine, unlike President Trump. This isn’t the only recent drama Twitter has had with high profile account. Last month, the social media platform suspended the account of actress Rose McGowan following a tweet where she accused Ben Affleck of knowing about Harvey Weinstein’s misconduct. 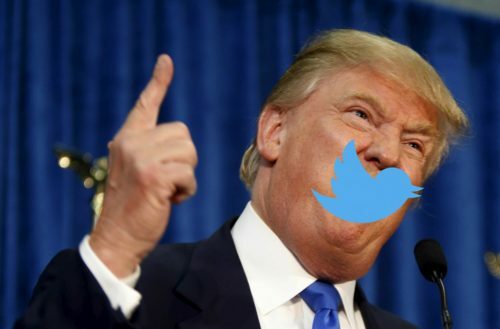 Many thought Twitter was silencing McGowan by choosing to suspend her account, though Twitter later argued that it was because McGowan had violated the company’s user guidelines by posting someone’s personal phone number. 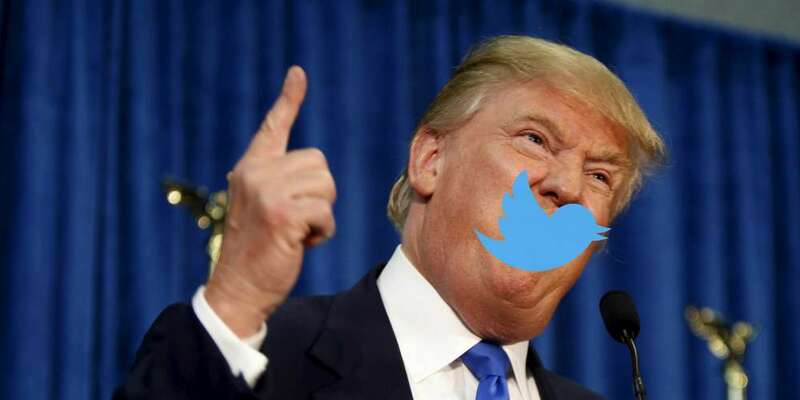 Now all we can do is pray that Trump missteps too and violates one of the company’s user guidelines so they can take down his account forever.